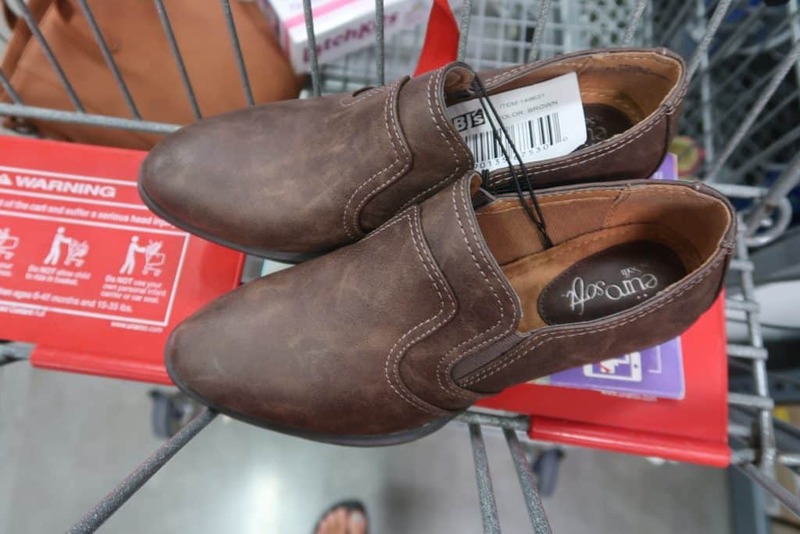 One of the reasons I love being a member at BJs is the hidden fashion deals! I feel like so many members miss out on the apparel deals I did an entire Fashion Friday series here. 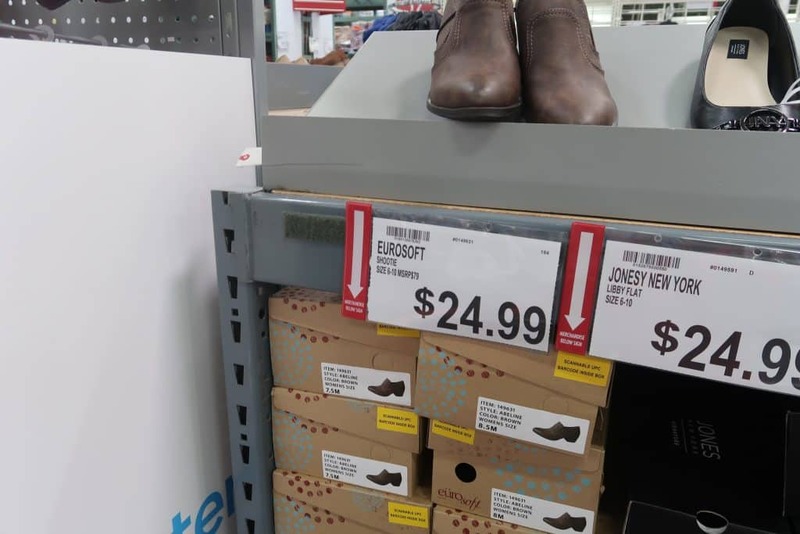 Eurosoft is a new brand now available at BJ’s Wholesale Club. I am a big fan and have had a bunch of compliments on the ones I picked up at BJs! They are very comfortable and go with so many items. 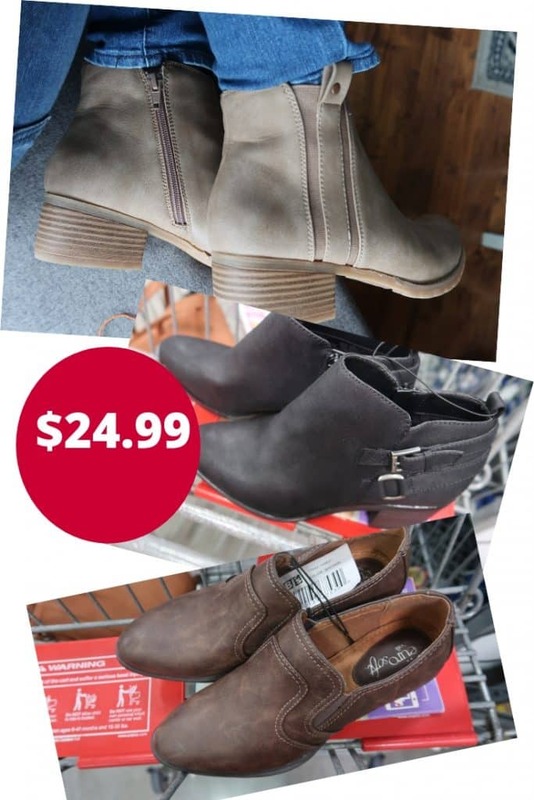 All the booties listed today are $24.99. What a great price. The last time I was in Kohl’s you couldn’t find a shoe regular price for under $50. HURRY! Limited Time! Join BJ’s for $40/yr & receive a $25 Gift Card When You Use My Referral Here. That’s like paying $15 a year or $1.15 a MONTH! I’m saving up for these next! I love the look and the shortness from the ones I scooped up back in February here. Another one of EuroSoft items at BJs! I love the look of these! At $24.99 original price it’s a steal of a deal. There are three colors in this boot. The color that is shown above, a paler color that I own ( pictures below) and black. 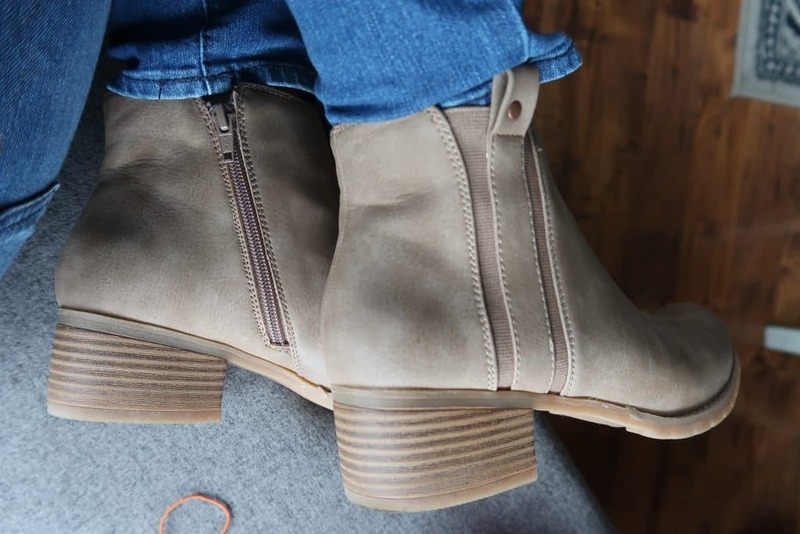 These are my go-to boots this fall. I want to wear them with everything. The best part is they look like they cost more than $24.99! My friends, there is most likely going to be a clipless coupon for these! So the savings will be even better. Don’t forget to follow me on Youtube where I shop around the club every Friday! 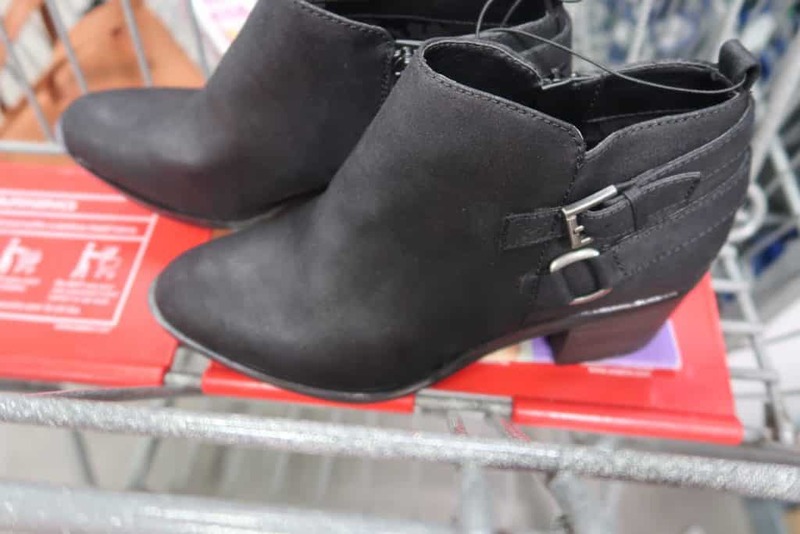 True Story, we were walking into Tractor Supply yesterday and I was wearing these boots and a young girl, I would say college age twenties complimented me on the boots. I looked at the kids because I thought she was talking to the girls. They had their very worn crocs on. She was talking to me! It’s the little things in life that cheer you up. As women, I believe if we see something that looks good on someone else, or they are radiating at the moment, we need to say something. I know I will get shy and keep it to myself, or share with my husband. I’ve tried to make it a point to not do that anymore and tell her she’s awesome. You can make someone’s day by giving a compliment on their hair, makeup, boots, jacket etc. So go on treat yourself to a pair of booties and share it with us on Facebook and make someone else day while you’re at it. Those are cute although I already have enough boots for the winter. I trust your judgement , I bought the croc flip flops you recommended and love them , might be time for some boots ! Thanks, Sandy! Those croc flip flops are the best! I need new boots, I lost a lot weight and my shoes and boots are too big imagine that. Super cute! I like the price too. 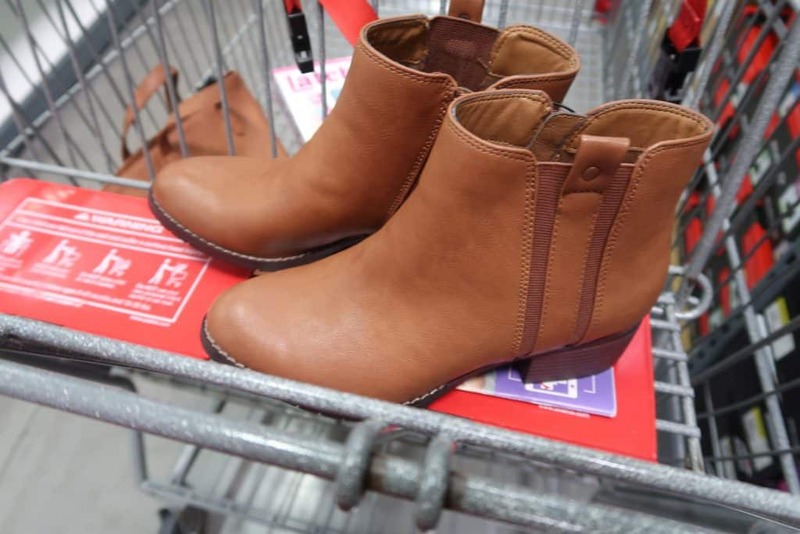 Super cute boots! I like the price too. Love your boots! Are the leather? They are very cute. i will be checking them out on Saturday.